At the end of the day, you don’t need to connect with everyone through your business. Instead, you need to connect with your Ideal Client. When you connect with your Ideal Client, your connection can lead to serving your Ideal Client through your products or services. When we realize we only need to connect with and serve our Ideal Client to keep our business moving forward, it’s easier to communicate about our products and services. After all, we’re only speaking to “one” person — the person who can benefit from purchasing our products or using our services. 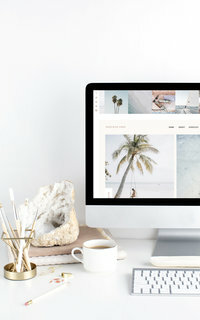 Today, we’re sharing 3 tips for connecting with your Ideal Client! 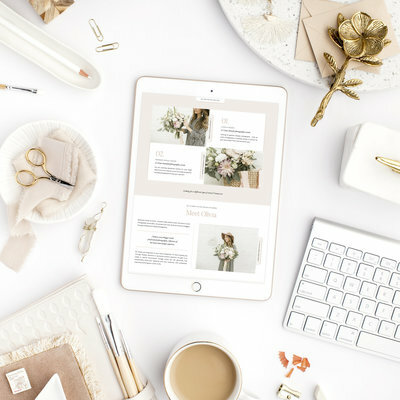 Use your website’s copywriting as an opportunity to connect with your Ideal Client. Often times, business owners believe their website’s copywriting needs to be about them — their business, their experience, their expertise. 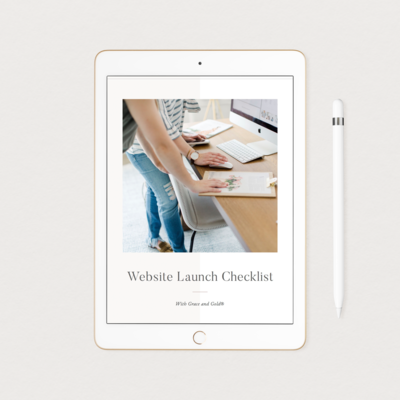 Instead, your website’s copywriting should meet your Ideal Client exactly where they are. Who is your Ideal Client? Is she facing any challenges? How can your products or services bring your Ideal Client from where they are today to where they want to be? Speak directly to your Ideal Client through blogging and social media marketing. 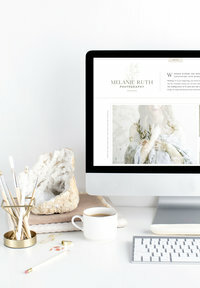 At With Grace and Gold, we challenge ourselves to begin most blog posts and social media posts with “You.” (You’re a creative business owner who…) By doing so, we can better connect with our audience; they know the content we’ve written has been written for them — to serve them, encourage them, and uplift them. State exactly who your Ideal Client is. Lastly, don’t forget to share exactly who your Ideal Client is. Your Home Page is a great place to say WHO you serve through your business. We are so hopeful these tips help you to communicate with your Ideal Client!